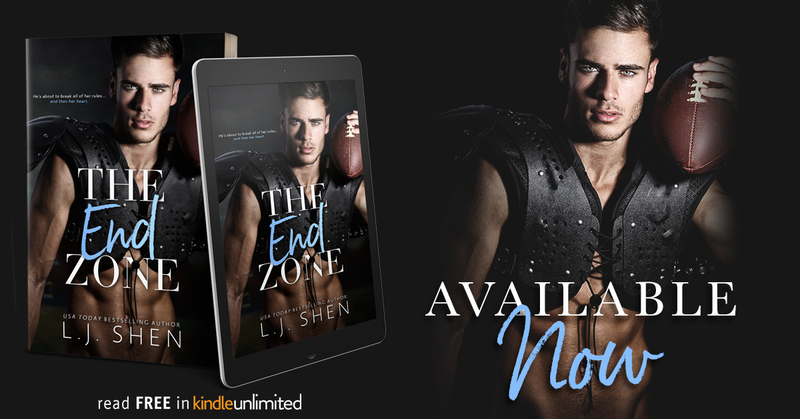 LJ Shen’s The End Zone is a quick novella about best friends crossing that line and becoming lovers. Jolie Louis is hot shot quarterback Gabe Poirier’s best friend. She opened up her heart and her life to him ten years ago when he moved next door. It didn’t take long for her to realize he lived with an abusive, alcoholic father. She was his rescuer and they remained each other’s person. On the eighth night, the girl gave the boy her heart. He took it silently, never offering his back. She might secretly want more with him, but Gabe is a major player on and off the team and she’s not looking to get her heart broken, yet alone complicate things with their friendship when it all goes wrong. Sage Poirier. My best friend. Lousiana's finest college quarterback. The man who put the 'ho in manwhore. My forever crush. This author is a fav of mine and this one held my attention. There was some drama at the end that seemed to be rushed and out of place, considering Gabe was so in love with Jolie. That plot seemed out of place and awkward but overall it’s still a solid 4 star read for me. Jolie Louis' heart belongs to me. It will always belong to me. It belonged to me the minute she decided to open her rusty window and sneak out of her room to meet me, uninvited, but all the same needed. There’s menace in this voice, and I grew to love the man who carries it like a loaded weapon. Every word is a sharp edge of a knife, sinking into my skin. Repeat after me: Vicious, I’m yours. Most married couples fall into a blissful, albeit drowsy domestic routine of laundry, family dinners, and Netflix. Most married couples are not Vicious and me. We were different from the beginning. A yin and a yang, fighting over which color took more space, black or pink. We started out as enemies, and I think that, although we are still crazy in love, we will always be rivals on some level. We will always be passionate, and angry, and desperate. We will always be us. 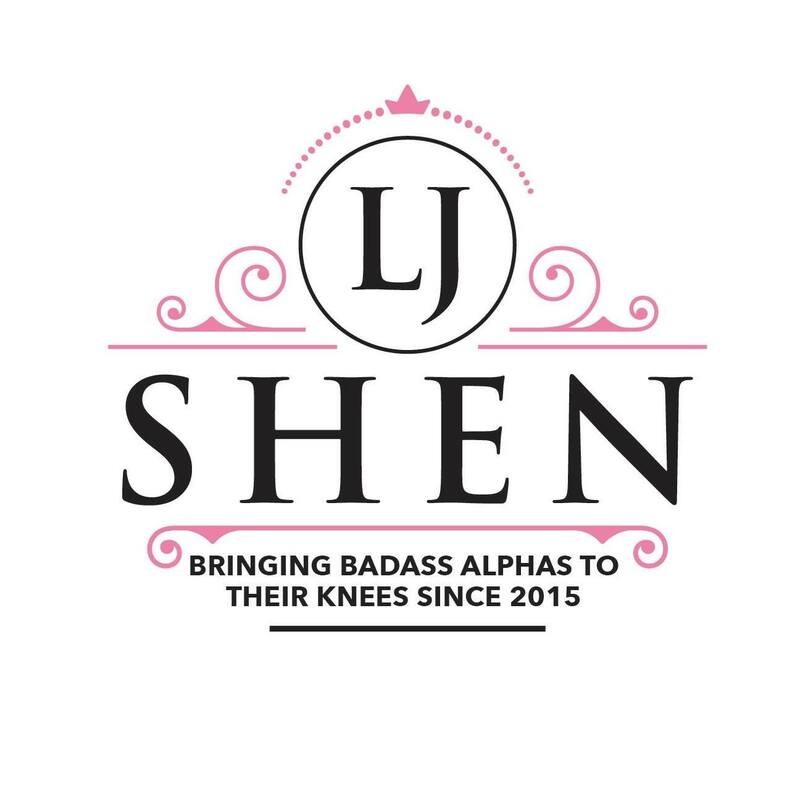 “I’m sorry, I don’t take orders from people who aren’t my boss,” I say coolly, dropping my funky, colorful bag at the door and erasing the distance between us in wide, confident steps. He is standing in front of me, his Armani suit impeccable, his raven hair slicked back, his icicle blue eyes devouring me in ways that make being eaten alive worth it. He scans the length of me, a slight sneer on his face. I’m still me, even so many years later. The tips of my light brown hair are still cherry-blossom pink. The soles of my shoes are yellow, for Christ’s sake. “How is that going to work, Vicious? Are you going to re-employ me against my will?” For the past eighteen years, I’ve been managing my own gallery in L.A. A gallery he bought for me shortly before our engagement. I have a career, an income of my own. Truth is, he gave me a push, but the entire journey to where I am today was made by me, and only me, and he knows it. He cups my cheek, yanks me by the hem of my funky powder blue blouse with little suns into his body and leans down for a kiss. Our lips brush briefly, promising scattered clothes and ragged breaths, just as the door swings open and our son walks in. He slams the door behind him, his eyes still intently glued to his phone. Vaughn is a spitting image of his dad. So much so, that sometimes it scares me. At sixteen, he has the walk, talk, and air of Vicious when the latter was a senior in high school. Rangy, strong body, thick-fringed blue eyes, skin so fair he looks like he defies the sun, and cheekbones you could use as a sharp weapon. More than anything, he has that uniquely-pissed facial expression that tells you that he just doesn’t care. And certainly not about what you think about him.